If someone, like me, wanted to listen to Mozart but didn’t know where to start, what would you recommend? I figured instead of hiding it in the blog comments, I may as well make a post out of it. The first 3 I already immediately answered from the top of my head, now a post with some additional recommendations,based on some more thinking about it. Take the second movement of the clarinet concerto, and you’re in heaven. 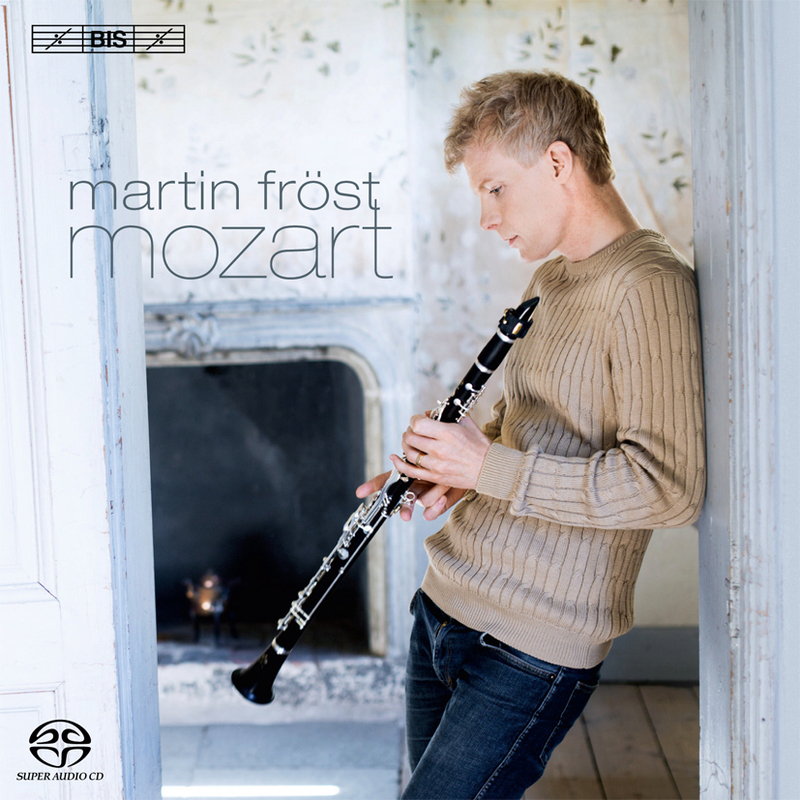 The brillian Clarinetist Martin Fröst has recorded this twice, I prefer his second recording with the Deutsche Kammerphilharmonie. On top of the clarient concerto, you also get the beautiful Kegelstatt Trio, and a less well known Allegro, with brilliant guests such as Leif-Ove Ansdnes or Janine Jansen. For a newbie, I’d focus on the late symphonies 38-41, with the famous no. 40 a-minor and no. 41 “Jupiter”. 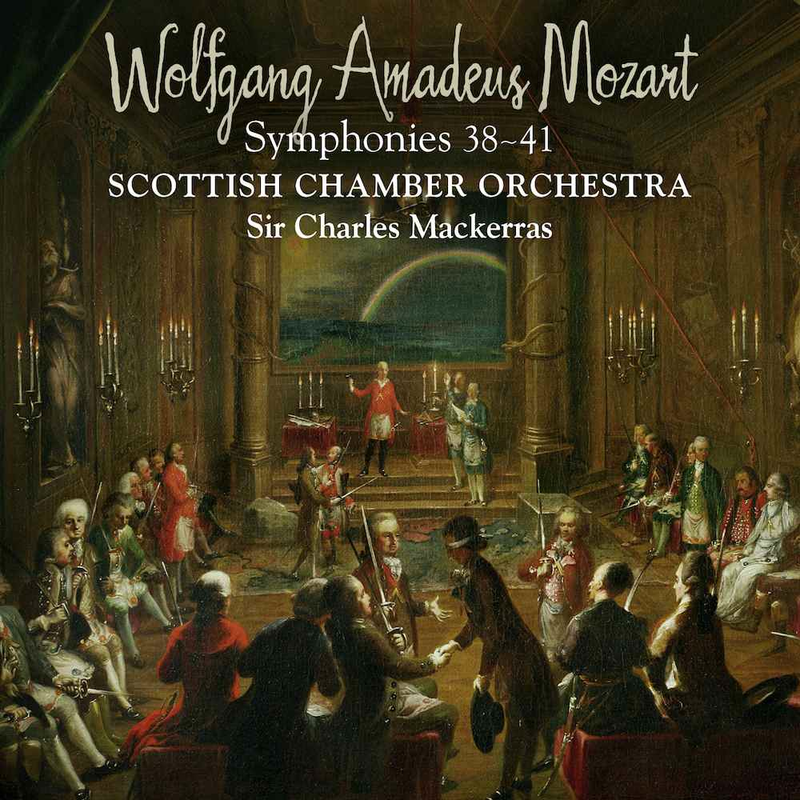 My favorite version is by Charles Mackerras. He also has recorded the symphonies twice, once in Prague, once with the Scottish Chamber Orchestra. I prefer the latter, but the former is a good one if you want to get all 41 symphonies rather cheaply (and still very well played). So many good recordings out there. But as I just admire Martha Argerich very much, I had to put this one out there. Is it the best? 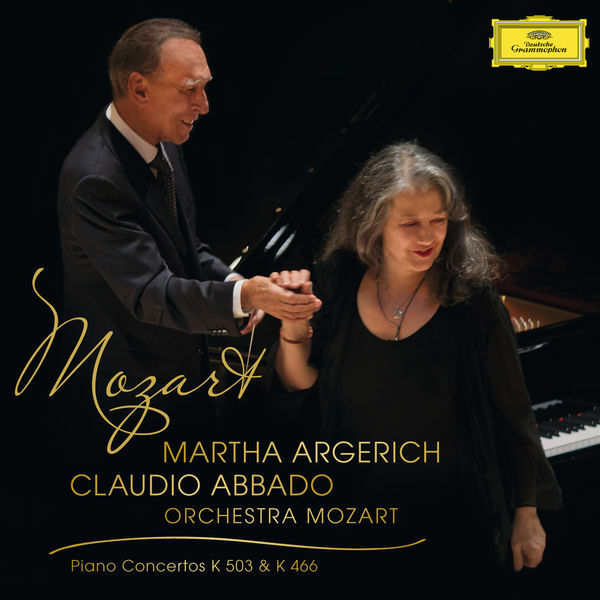 Probably not, but it is very special, and one of the last recordings of Maestro Abbado. Good alternatives on fortepiano include Bezuidenhout and Brautigam, and on modern piano the Perahia recordings are also outstanding. 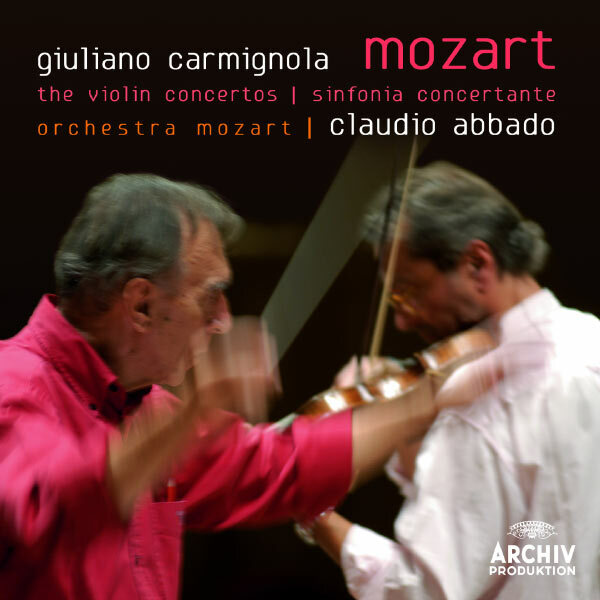 Again Abbado with his own Orchestra Mozart, and this time the brilliant Giuliano Carmignola (see my review of his outstanding Four Seasons here), have recorded one of the best versions of the violin concertos and Sinfonia Concertante out there. Another very good version is Richard Tognetti with the Australian Chamber Orchestra. 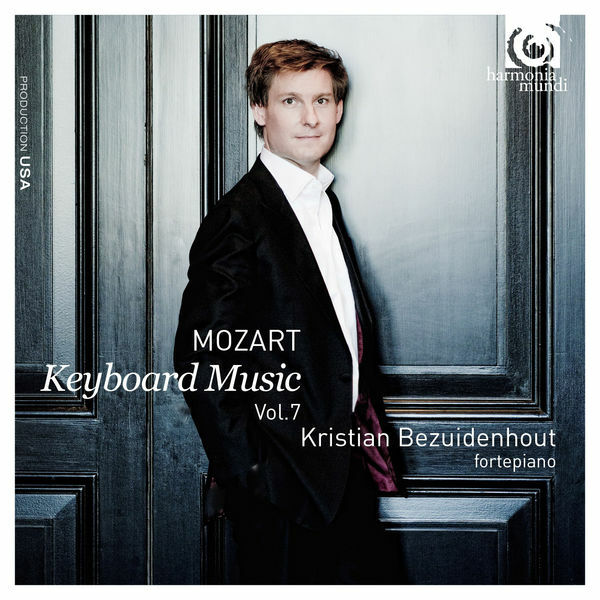 Kristian Bezuidenhout is one of the best Mozart players of these days. His latest release of the complete piano works, vol. 7, is particularly well-played. For modern piano, try Uchida or Brendel. Sadly, never finished, so you only get versions that were completed by others, like Mozart’s pupil Süssmayr. Again, so many great versions out there; this recent release by the Dunedin Consort is excellent both on the playing and on the recording quality. Alternatives include Gardiner, Harnoncourt, and many others. See my previous post on Rachel Podger. 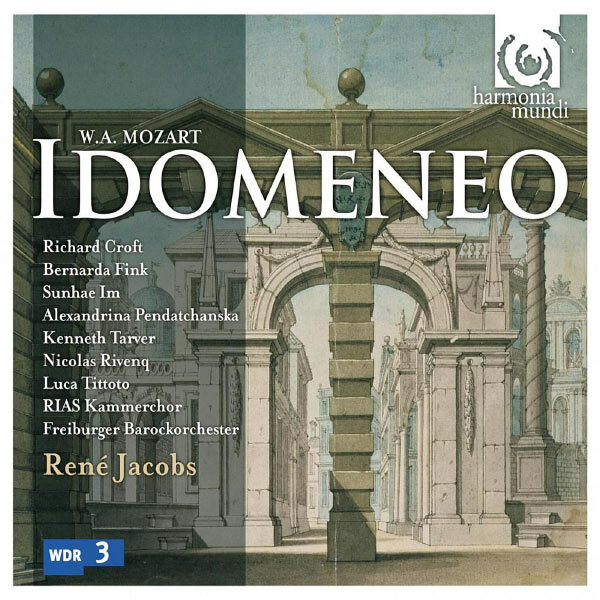 René Jacobs Mozart is always worth discovering, not always very orthodox, but certainly exciting. This one is really very good, and is among the top Idomeneos out there. This is certainly only an early starting point. I still need to write about the string quartets, the Great Mass in c-minor, the piano quartets, the horn concertos, etc. etc. etc. But you need to start somewhere, and for a newbie, you probably have an excellent starting point here. Please add and suggest other alternatives in the comments! Honestly, I have a problem with that opera. I really never liked it. I’m trying right now again the latest recording with René Jacobs, but it still isn’t my cup of tea. And I can’t recommend something I personally don’t like. But you’re right, any Mozart Newbie should make up his or her own mind. That’s okay. Are you speaking German? The funny side of it works only in German. May be that is part of the reason you didn’t like it. I find ut remarkable that Mozart portrayed the Muslim prince Bassa Selim as the generous ruler taking the moral high ground instead if using his right of revenge over past injustice. Not an easy message at the time. The siege of Vienna happened only 100 years earlier. Actually I do, and this is a big part of the problem. I don’t find the humor particularly subtle. I prefer the funny sides of Cosi and Figaro. You never know. I keep trying. Great list, to be sure, but personally my recommendation would be to start with the blockbusters: the Kleine Nachtmusik (Andrew Manze’s version is excellent), Die Zauberflöte (Georg Solti), Don Giovanni (Furtwängler on EMI), and Figaro (Karajan on EMI). Sure for the operas. I’ll write about all of them later. However the Nachtmusik I really can’t stand any more. I agree Martin is the master of clarinet. 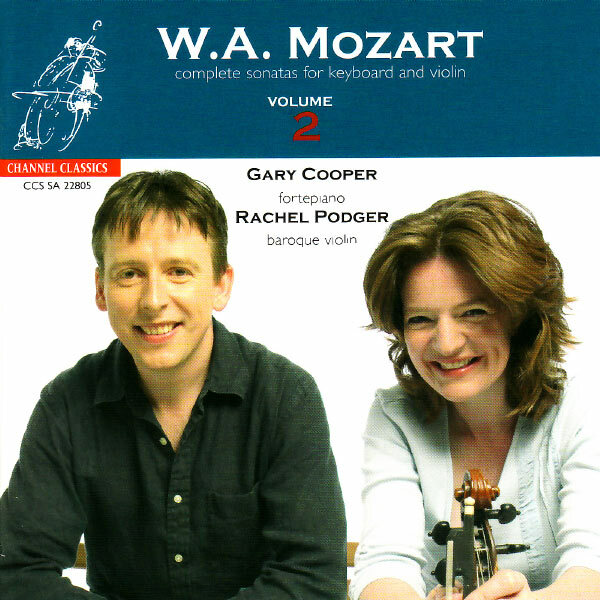 Another interesting album is just out with Mozart in love for Weber sisters major theme from Sabine Devieilhe here: http://www.qobuz.com/fr-fr/album/mozart-the-weber-sisters-sabine-devieilhe-raphael-pichon-ensemble-pygmalion/0825646050666 I have here previous album and is very good, what do you think about the latest one? Actually I just discovered it. The French magazine Diapason just reviewed it and liked it, and I agree her Rameau album is a lot of fun. 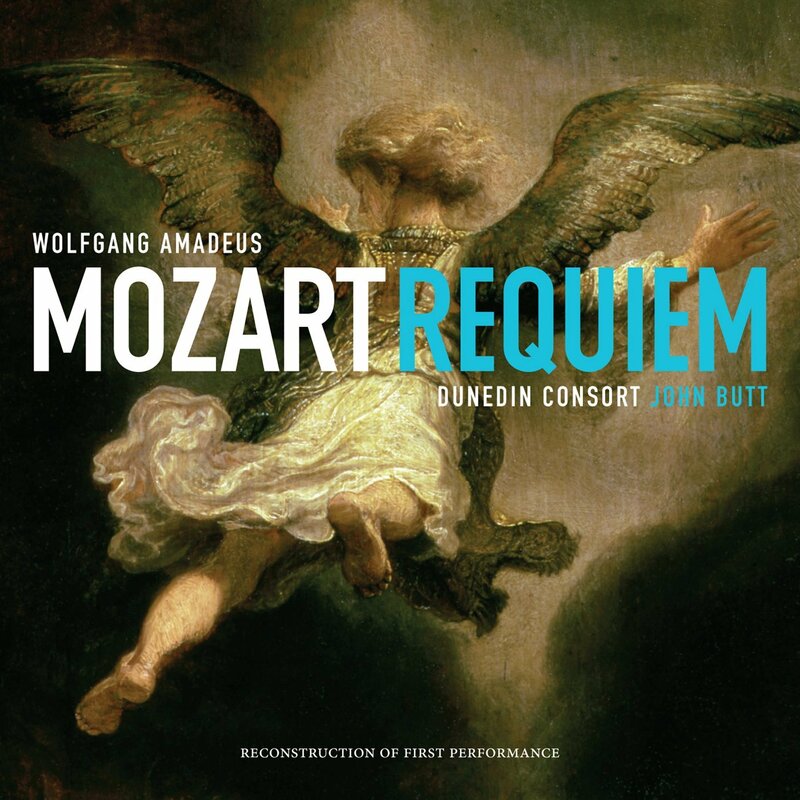 Back to the Mozart: Downloading it right now on my Qobuz app so I can check it out. Will report back. Ah, just discovered that Erato doesn’t like streaming. So even on Qobuz I only get 30 sec snippets. Hard to judge on those but first impression is quite positive. I’ll probably end up buying just to find out more. And I really like the new Cavalli album. The recent Pluhar albums were quite controversial but this one is really nice. A review is in the making. Regarding Weber Sisters, it’s possibly the very good disc, but over the web when I’ve listened several times it sounds little bit with lack of energy, but maybe as you said it’s just 30s snippets, so hard to judge. As the guy who inadvertently triggered this discussion, I sure am enjoying it. I can navigate my way around jazz, blues, rock, etc. I like classical but I’ve had a difficult time figuring out what to listen to except the most well-known ones. I’ll be sure to check out some of the pieces that have been mentioned thus far. Thanks. I must say that the string quintets are excellent pieces of chamber music and could be a good place to start with Mozart. Each one is filled with tuneful melodies and are a delight to listen to. Check out the Grumiaux Trio playing the cycle for a good set. Good point. I really like the string quartets. They are not as advanced as Beethoven or even Haydn, but they are certainly worth discovering. Frankly, I don’t believe the an opera is the best proposition for a beginer wishing to explore Mozart’s music. Even if he put in some of the most beautifull pieces of his music. I would have suggest the complete set of the piano concertos, and Perahia would be my choice for the set as a whole. The symphony no.40 is a no brainer. My choice is Bruno Walter, Columbia Orch. The Violin Concertos while no.3 is very pleasing, can hardly be regarded as major works; not at all in the class of the Clarinet Concerto, a true masterpiece. I know, Idomeneo is not the most accessible opera. You have a point. I like Perahia very much as well. As much as I love Walter, he wouldn’t be my first choice for Mozart. Are the violin concertos not Mozart best works? Probably. But I still think they are worth discovering.